Celebrating that I'm finished with the 62 dresses of mine project with some crêpes. 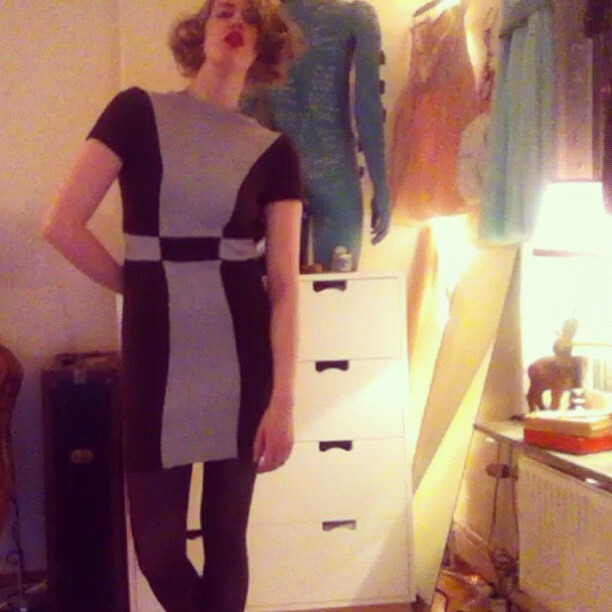 Day 62, dress 62! The last one! 50's dress I bought at work, Beyond Retro. Used it frequently last summer. 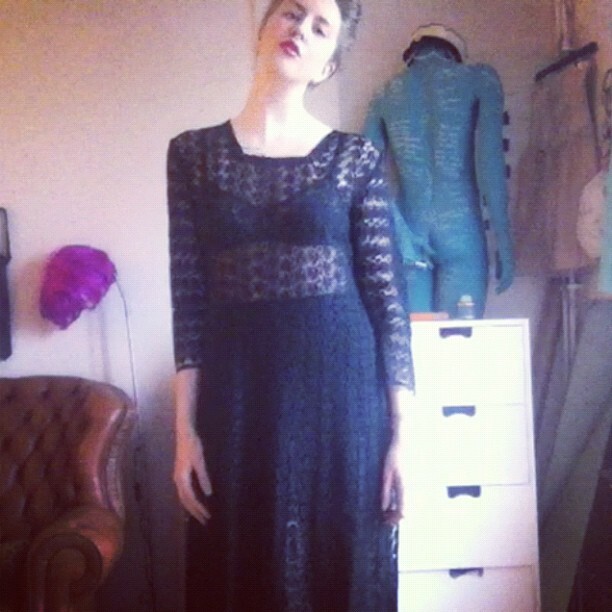 Black long lace dress I bought at work. Third time wearing it, I think. 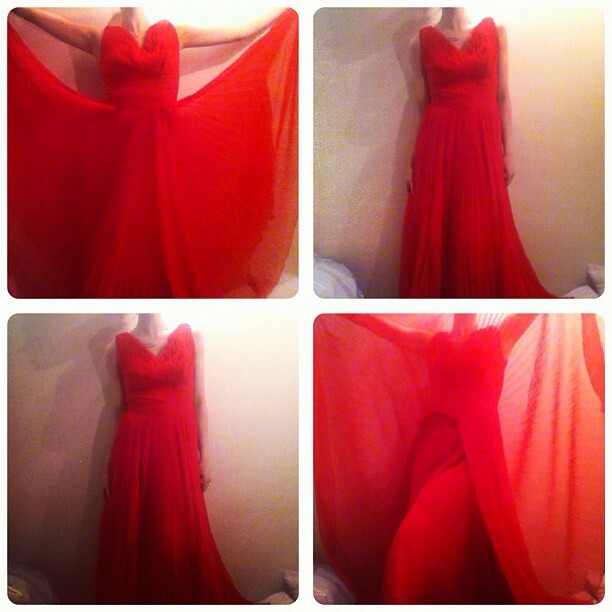 Bought it at work, red long dress, first time wearing it. 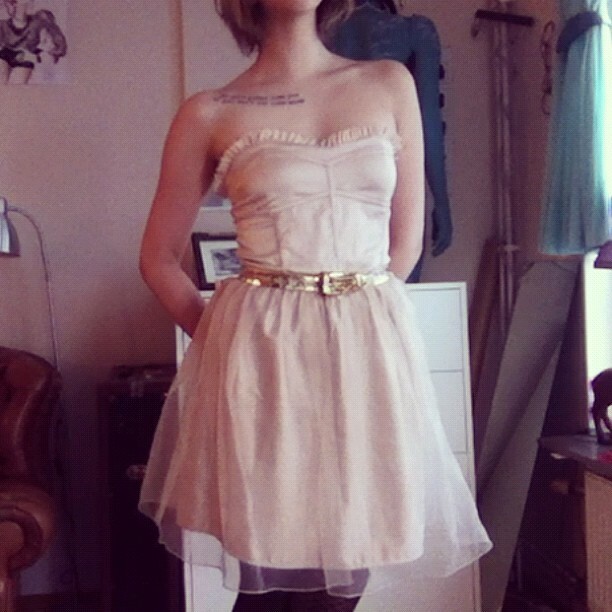 The price tag was still attached to the dress. Big cut in the fabric though, in the back. 50's evening dress with original belt(!) 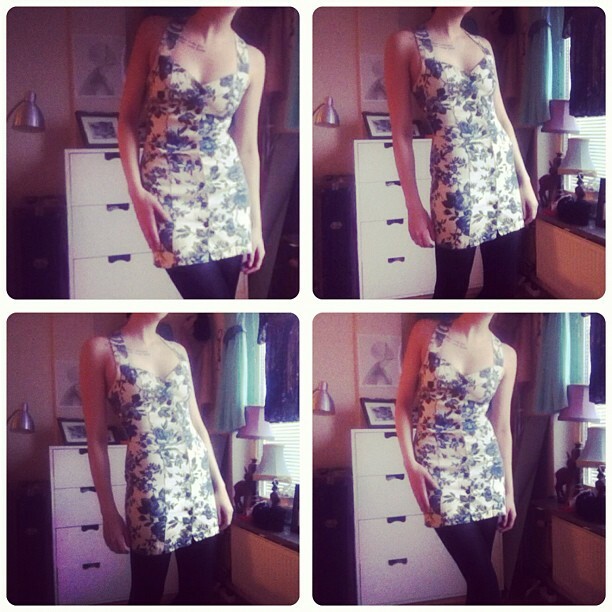 Bought it at Beyond Retro, second time wearing it, perfect condition. 5 dresses to go! 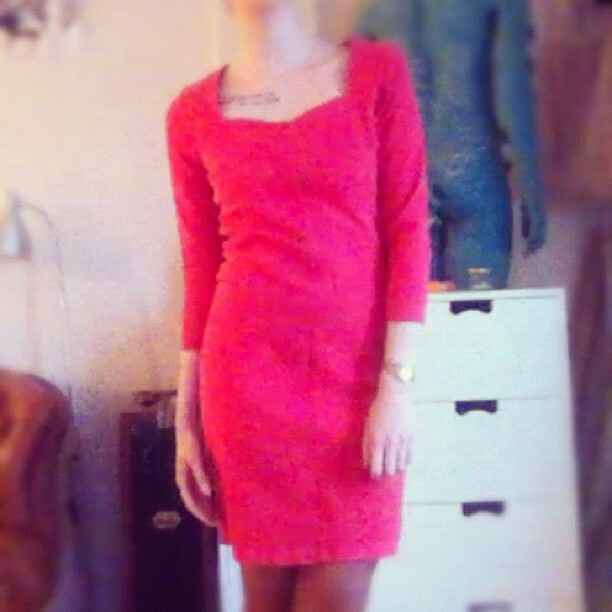 Bought it at H&M. 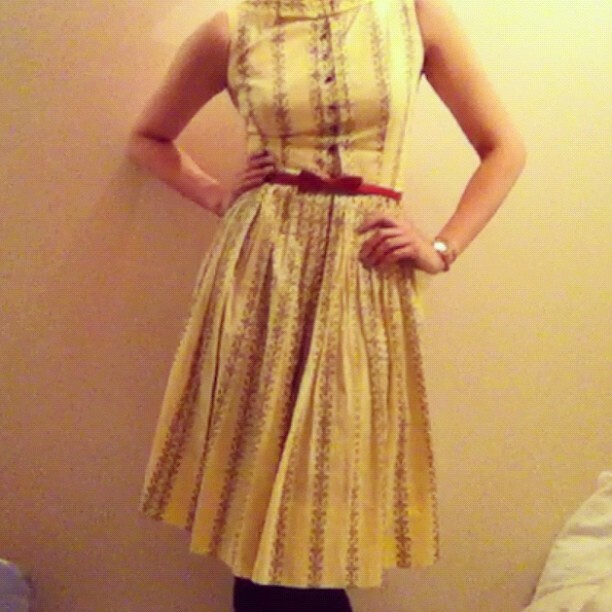 Yellow with tiny grey stripes. 90's dress I bought at work, Beyond Retro. Love it, a little bit too short though. Bought it last year, used it frequently last summer. Bought it at H&M 4 years ago. Bought it 5 years ago, haven't been wearing it in 3 years. Bought it at work 6 months ago... the price tag was still attached to the dress! 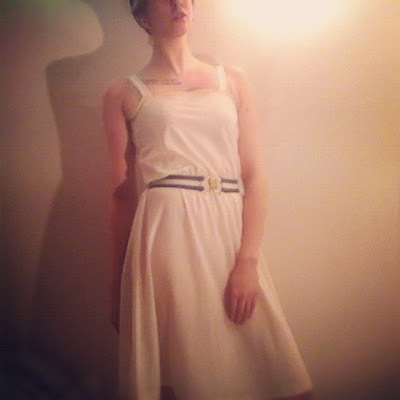 Went to a masquerade ball with a 20's theme, so I wore this one. First time wearing it. matched it with fingerwaves. 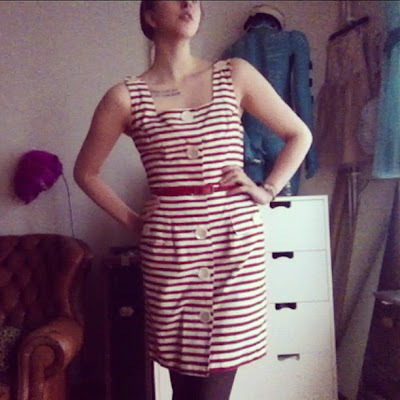 Red and white striped tight short dress I bought at work. I was working in one of the Beyond Retro Stockholm stores when I found it. a little bit too big, but it's still a keeper! 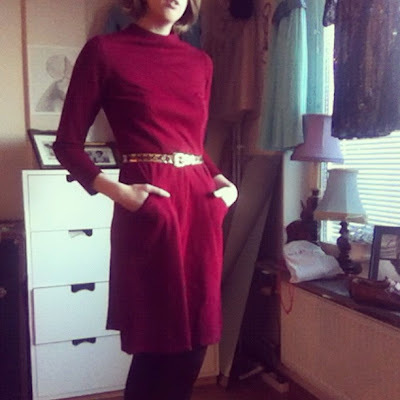 70's dress I bought at work. 40's dress I bought at work. Love it, used it frequently this fall. 60's dress I bought at work, Beyond Retro. 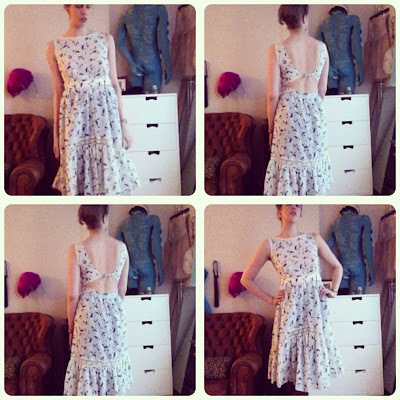 I really, really, really truly love it... but it's so broken in the seams and in the fabric itself, so I honly have it to give my eyes some candy every now and then. I'm kind of slow with publishing the dresses here, on the blog. I publish my dresses on Instagram first, #62dressesofmine. Or you can have a look here as well. Black lace dress I bought at work, Beyond Retro. First time wearing it... casual Sunday! 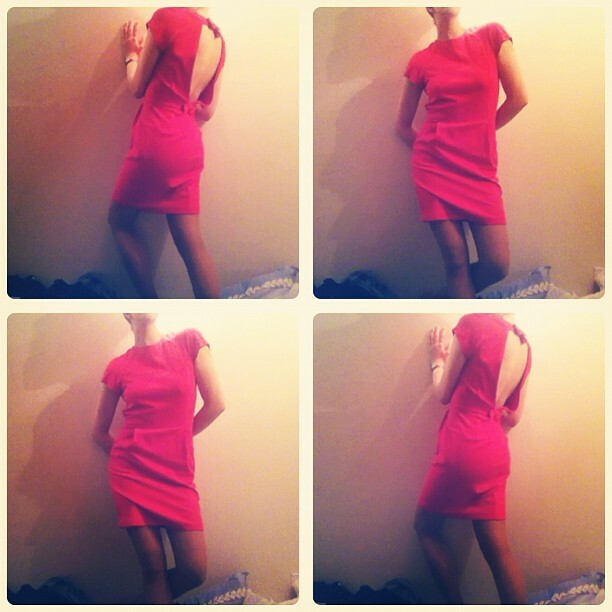 Pink 80's dress with cut outs in the back. Used it frequently last summer. Bought it at Beyond Retro. Bought it at Bikbok 3 years ago... 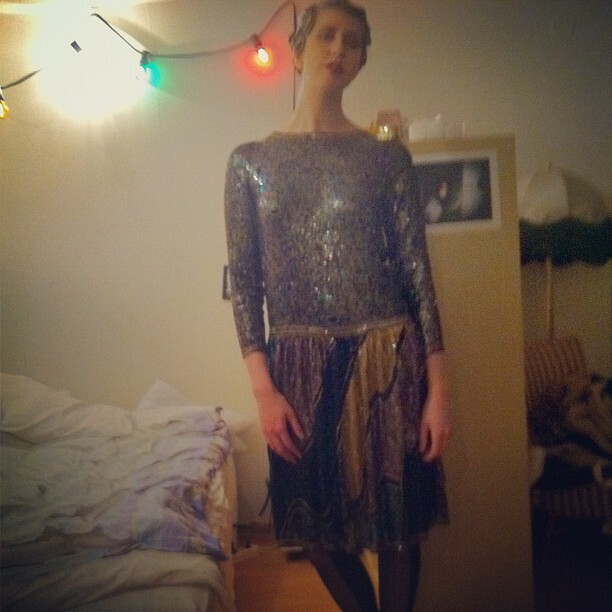 I wore it at the new years eve part. 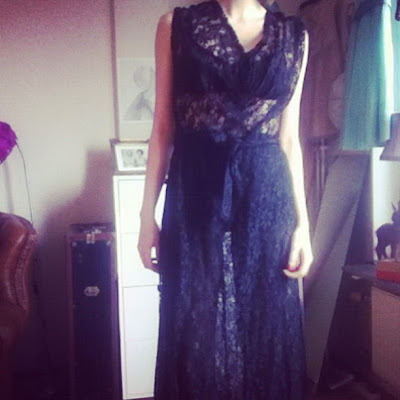 Second time wearing it. 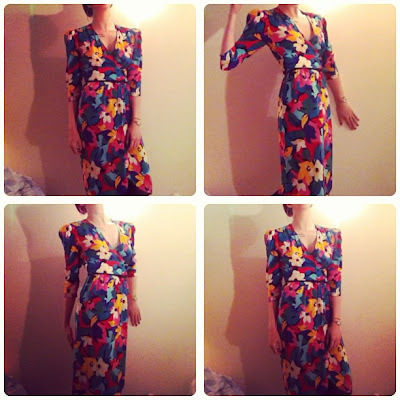 80's Oscar De La Renta, Miss O dress i bought at Beyond Retro last spring. Second time wearing it. Bought it at Beyond Retro two years ago. Sorry for the bad resolution. Yet another 90's denim dress from Beyond Retro! WOOP! 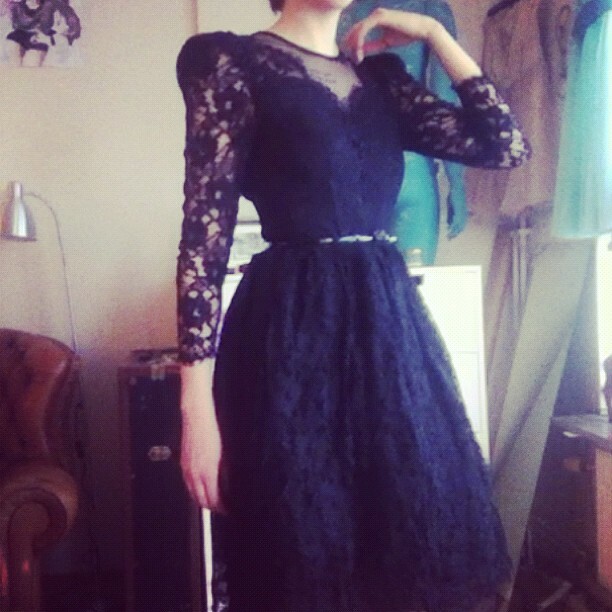 It's too big though, third time wearing it and i don't feel comfortable wearing it... this one I'm gonna sell! 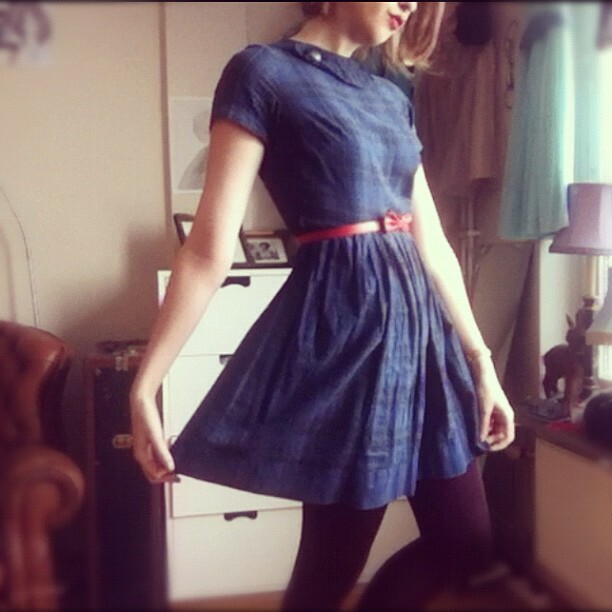 90's denim dress I bought at Beyond Retro last spring. This is my prom dress... bought it at Beyond Retro. Second time wearing it. 60's dress. 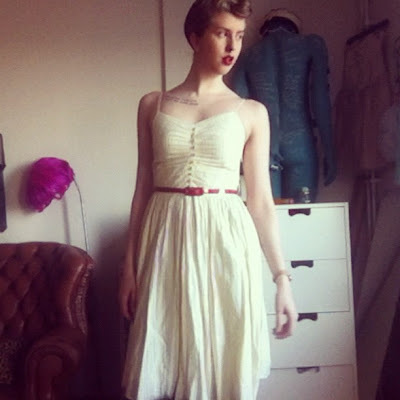 40's dress I bought at a flea market last summer. 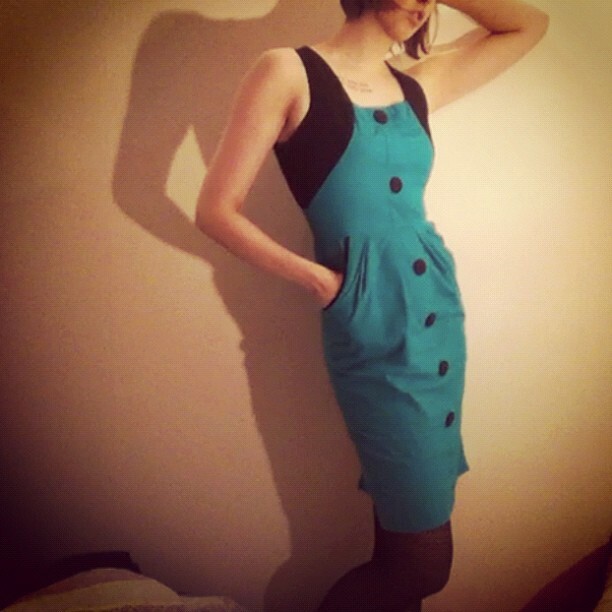 80's dress with a 50's cut. 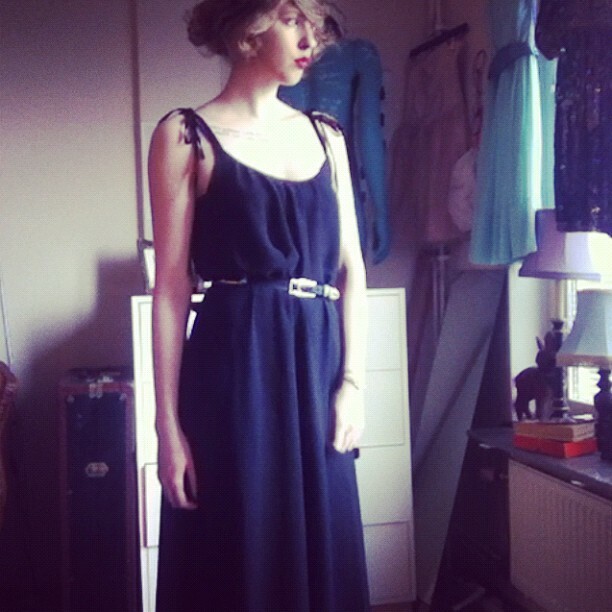 My mothers old dress, I love it! 90's dress with a 40's cut. Bought it at work, Beyond Retro. Whenever I want to feel feminine, i wear this dress. 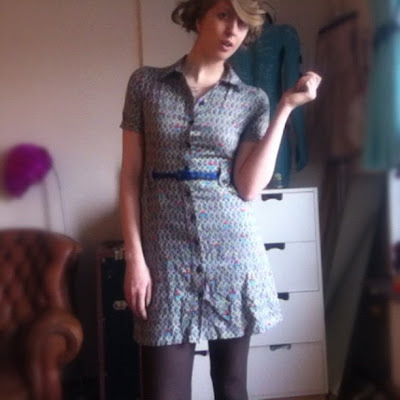 matching it with pincurls. 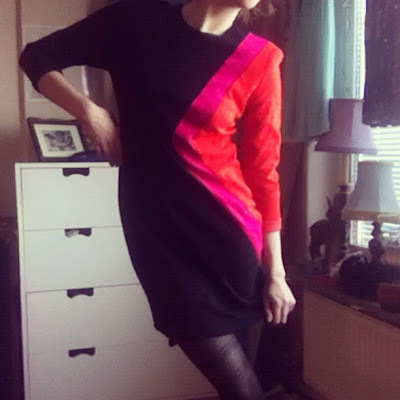 80's dress with a 60's cut. Bought it at Beyond Retro. It's more green-ish than what the pic tells. Bought it at Beyond Retro, used it frequently last year. 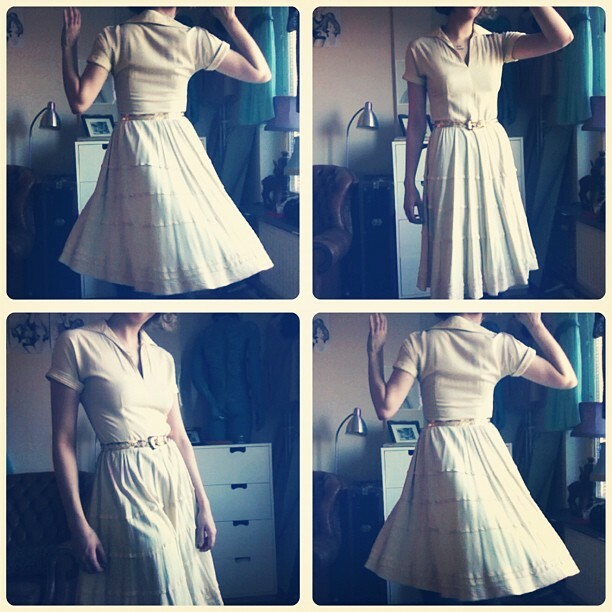 50's dress, I think it's home made. 80's dress I bought at work (surprice!) 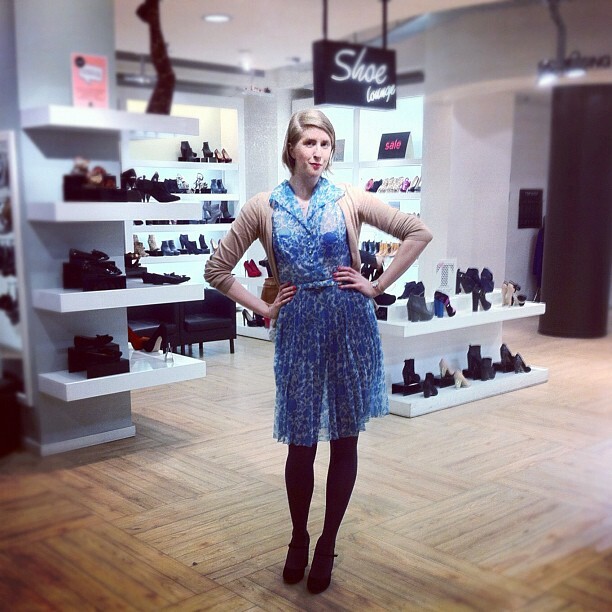 Beyond Retro. 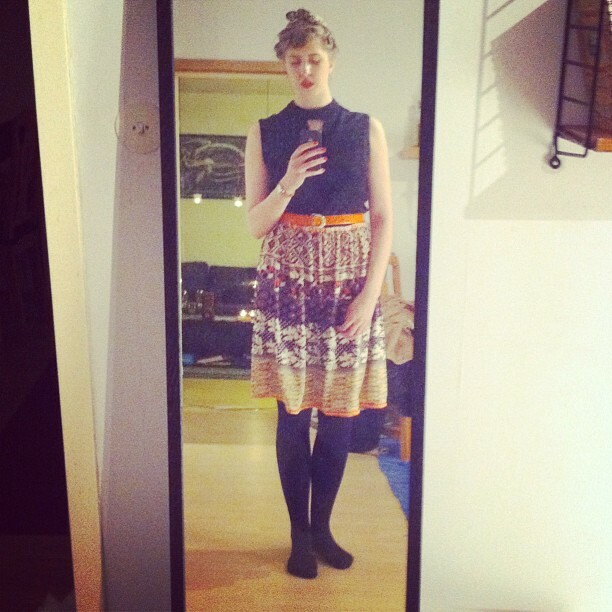 First time wearing it. From Victorias Secret, bought it at Beyond Retro 1 year ago. 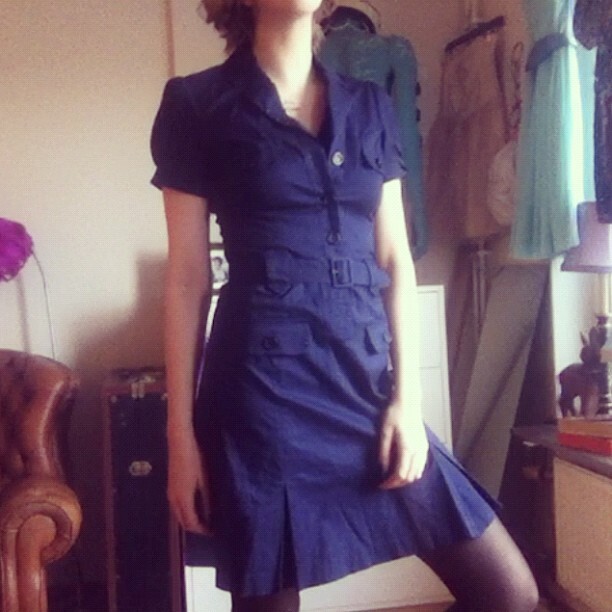 It was longer when i bought it... and it had shoulder pads, but i removed them and made the dress shorter. Bought it at Beyond Retro, used it frequently last winter. Bought it at Beyond Retro, this is the third time wearing it. 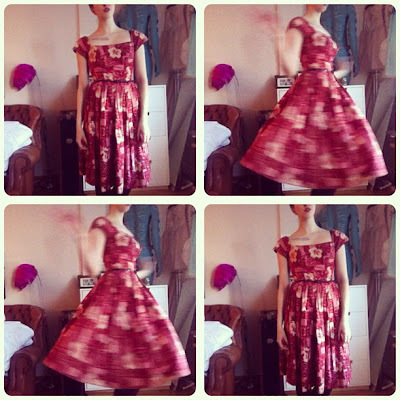 A happy dress just in time for a happy Valentine! 70's dress I bought at Beyond Retro... 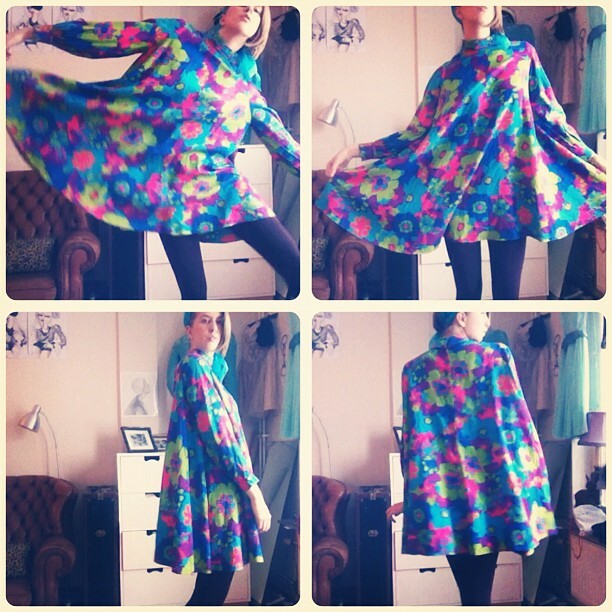 I love it even though i feel kinda like a superhero-hippie-granny. Maybe it's the superhero part I love. 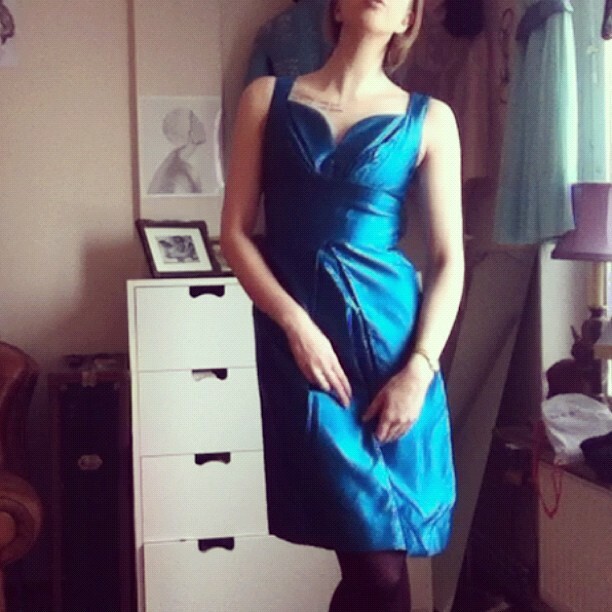 Dress from Bergdorf Goodman, bought it at Beyond Retro, mostly because i fell in love with the colour. 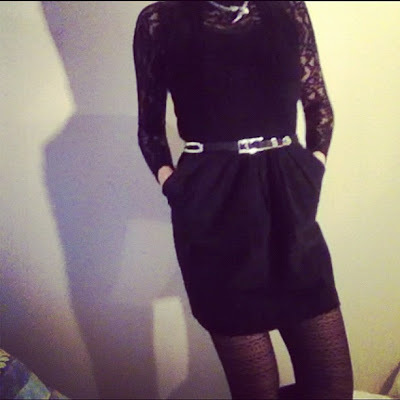 First time wearing it. Used it frequently last year, i love the colour... a little bit too big, so maybe I should sell this one as well. 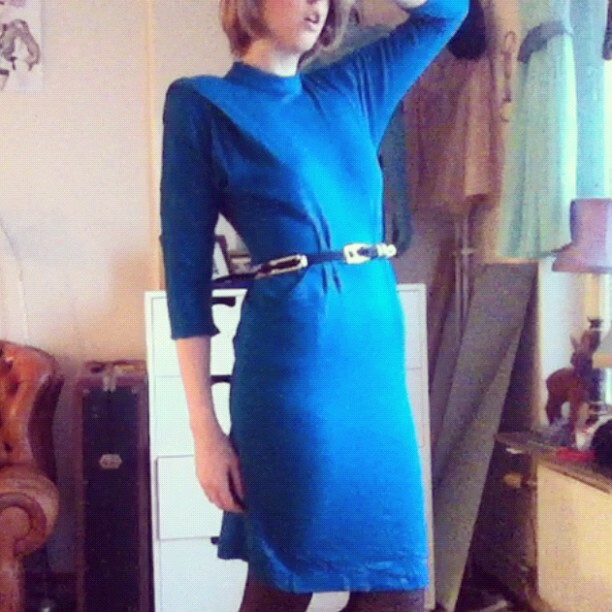 Suede dress I bought at Beyond Retro! 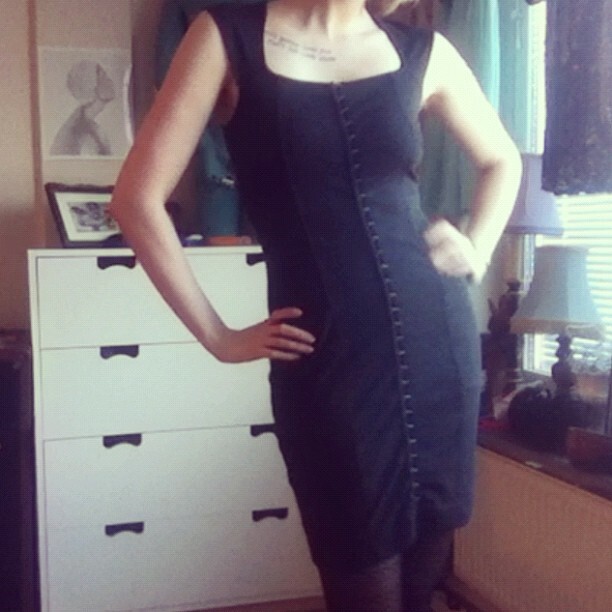 Second time wearing it... it's two sizes too big for me, so i should sell it... but, it's a suede dress, cooooool. This is a 70's dress i bought at work, Beyond Retro (surprise) I think it was longer before, but that the previous owner cut it off made it shorter. 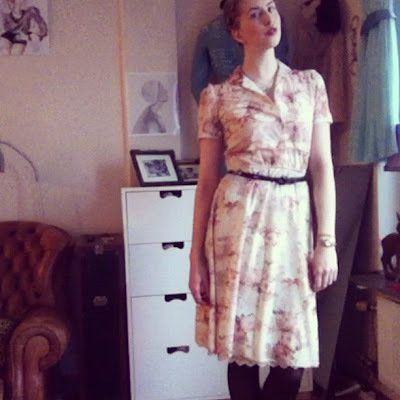 This is a late 40's, early 50's dress i bought at Beyond Retro! Transparent and lovely! 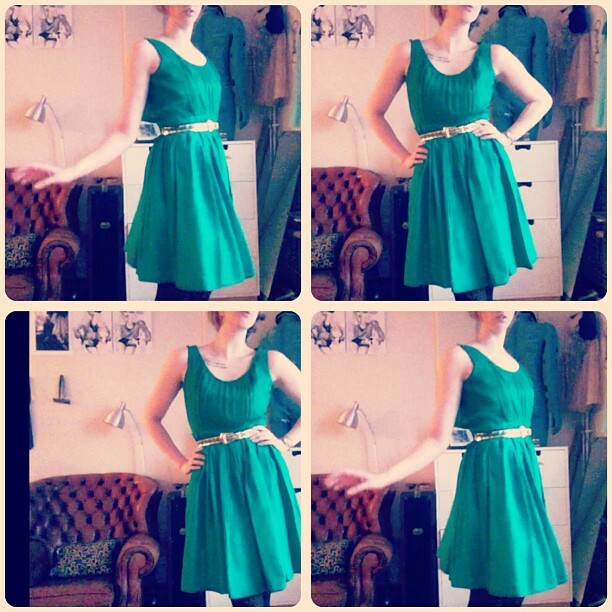 it was so broken in the seams, so I've never worn it before, this is the first time! 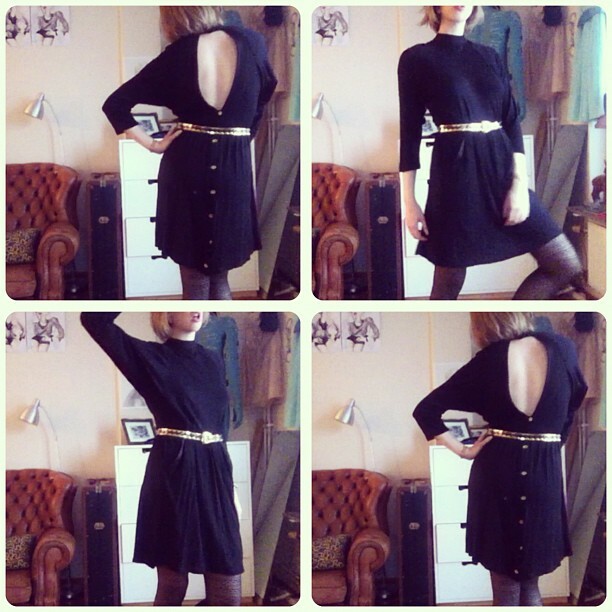 Fixed it yesterday... Now it's like a whole new dress! 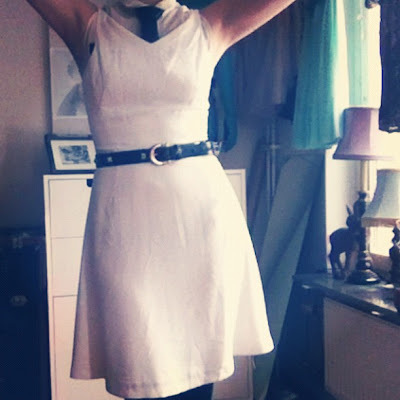 50's dress I bought at Beyond Retro! 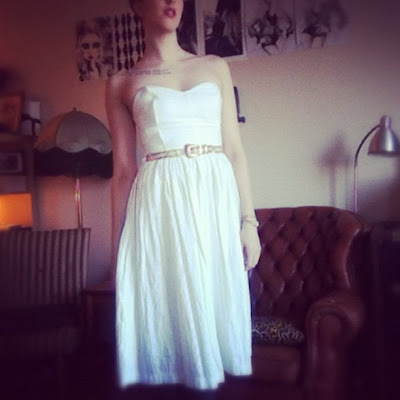 i love this dress, whenever I want to feel feminine, I wear this one! 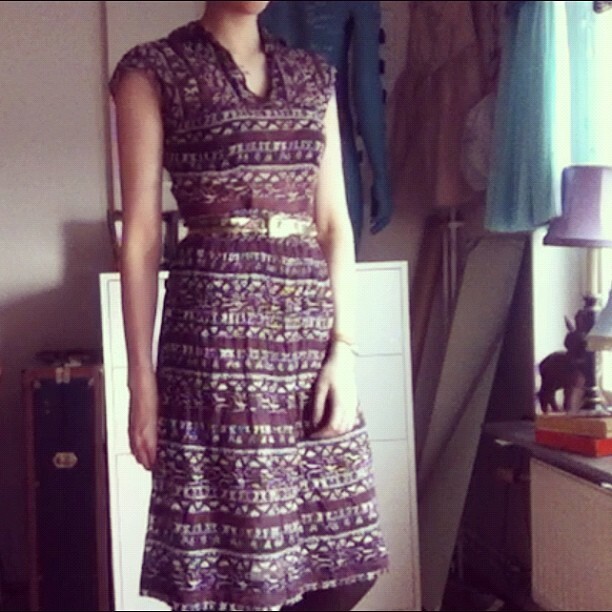 This is another dress I found in my mothers wardrobe! I said "this one is mine now" for about 4 years ago. Early 80's dress. 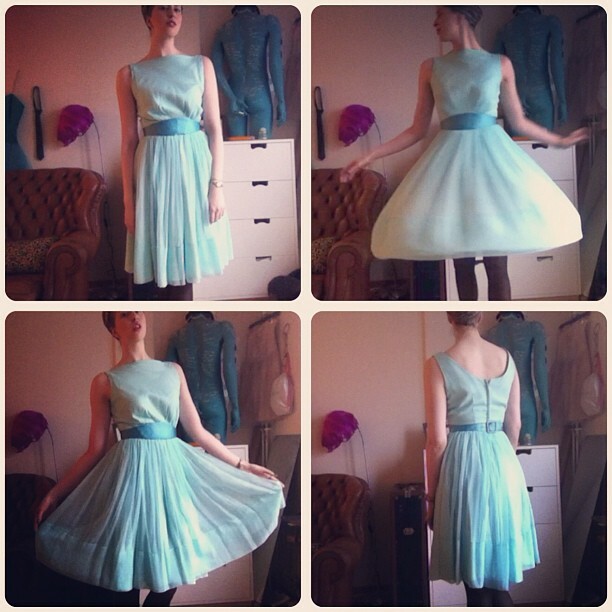 Dress from Beyond Retro. 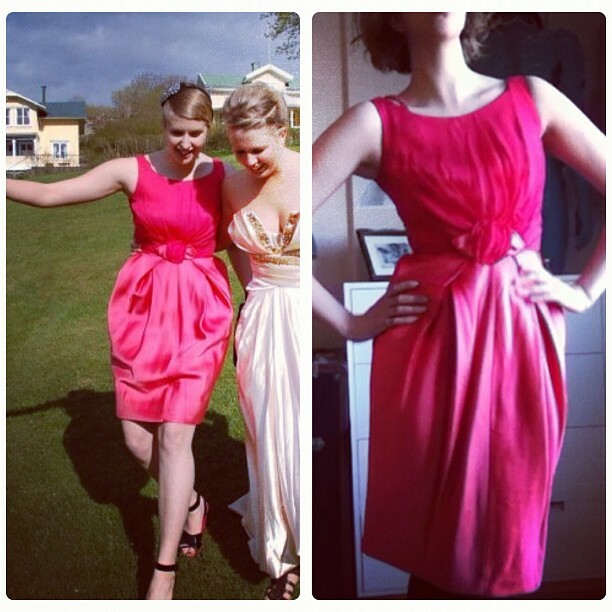 Bought it for my graduation 2 years ago! Second time wearing it. 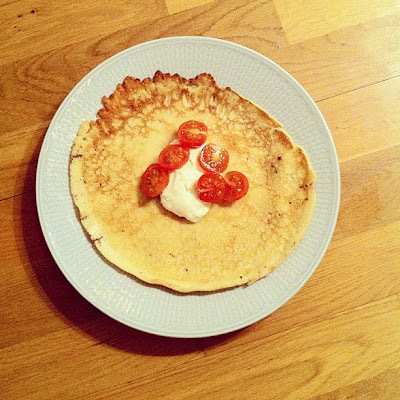 Kilade över till Elin nyss, hon smekte mig med sina menstrosor. Grr baby! Bara lite bitter kanske. 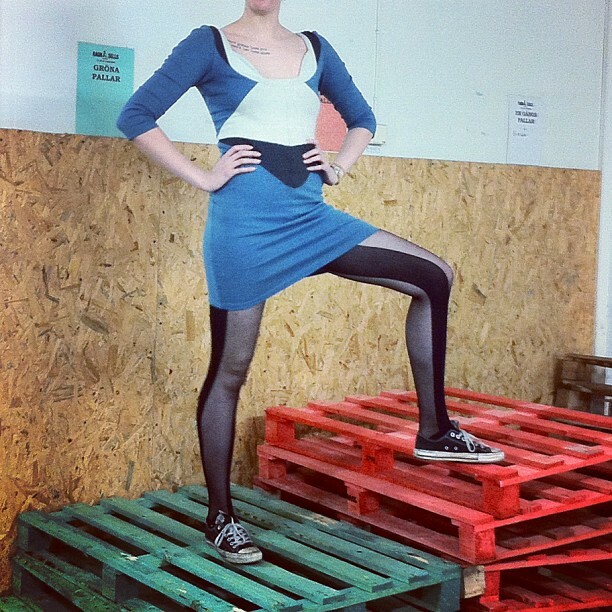 Bara lite mensmonster.